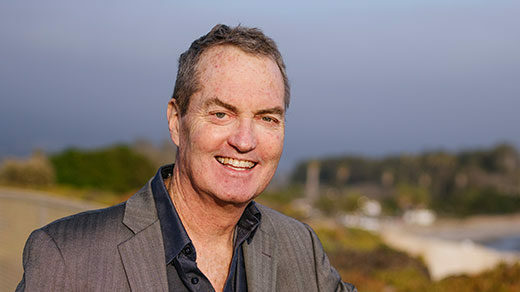 The theoretical physicist Joe Polchinski, who died Feb. 2, left a tremendous professional and personal legacy, says a friend and collaborator. 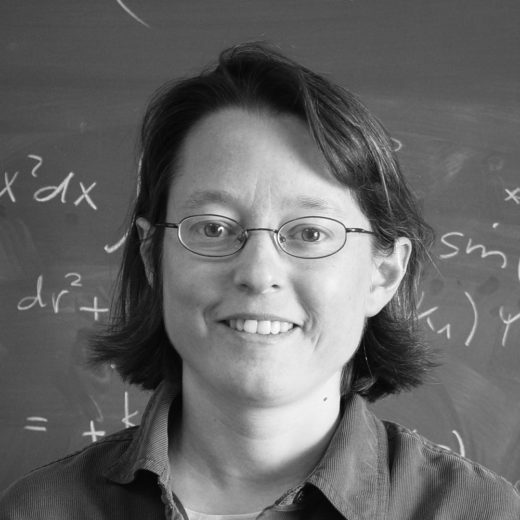 Eva Silverstein is a professor of physics at Stanford University. She works on string theory and early universe cosmology.